Check out my conversation with Judy and Phil, the co-chairs of the Coldest Night of the Year Committee, an annual fundraiser for Green Wood Coalition! We’re talk all about the event and why we work year after year to support the work of Green Wood Coalition! 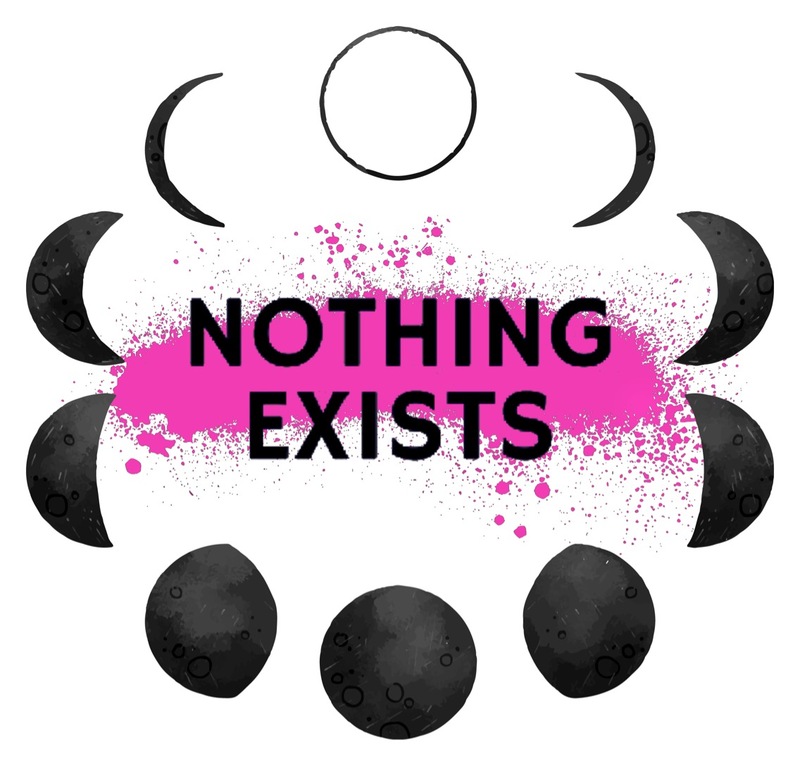 Check out this special update episode of The Nothing Exists Radio Hour! In segment 1, David Sheffield and I discuss Green Wood Coalition and Local Food for Local Good‘s “Around the Table Thanksgiving Challenge” fundraiser! We talk about how to participate in the fundraiser and what the money goes to help fund. In segment 2, Avril Ewing and I discuss the Port Hope Candidates debate- Town Hall Style cohosted by us, “two local women“. We address some of the concerns and feedback about the event and also explain our reasoning behind running it the way we are. BONUS- you get to hear the ad that will be playing starting tomorrow on Northumberland 89.7 for Take Back the Night: Port Hope (you’ll be hearing lots more about this exciting event over the next few weeks!). The Nothing Exists Radio Hour Ep. #4: Jeff Caine, semi-professional good guy. LISTEN HERE if you missed it live! “Jeff Caine is a die-hard, newly award-winning Port Hope resident. Radio personality, finance dude, and semi-professional Good Guy, you can listen to Jeff on Northumberland 89.7 on his show “Northumberland Focus”, Mondays at noon. Jeff has a long history of involvement with the radio station, has sat on the Green Wood Coalition board for several years, is involved in community theatre with the Northumberland Players, sits on committees with the Municipality of Port Hope, and sits on the Take Back the Night Port Hope committee. I heard The Hannigan Sisters (Eile and Ayisha) play tonight at The Stars of Port Hope Civic Awards and they sounded gorgeous. So gorgeous, in fact, I made a video of the second song they sang and came home to convert it to an MP3 so you can all hear just how gorgeous that 3.5 minutes was. These teens also play with their family’s band, Clan Hannigan, which also includes their very talented mum, Saskia Tomkins. Based out of LA, this feminist punk band is signed to Fat Wreck Chords and released their most recent album, “Warriors”, in June of 2017. The story behind their new album is especially powerful. After the release of their first album, “Not Sorry”, Bad Cop/Bad Cop toured often and one of their singers, Stacey Dee, began partying too hard. It began to affect the band, but with the support of her bandmates and her label, Stacey was able to receive treatment and work towards wellness. “Warriors” is the product of Stacey reuniting with her bandmates to create something new after a significantly challenging experience. “A child of Iraqi parents, [Winona Wilde] was born Noosa Al-Sarraj and became infatuated with playing classical music on piano at a young age. At the same time, her country music-loving nanny planted the seeds for her future devotion to artists like John Prine, Hank Williams and Loretta Lynn, and by her teens she discovered a natural ability to write songs in a similar style. The woman who describes her music as “Canadian Feminist Folk” mostly calls Peterborough home and can be found playing just about all over the place. Winona Wilde‘s newest album “Wasted Time” just came out this past October 6. Lurk her facebook page, website, spotify, or bandcamp for all things Winona Wilde.